If you are struggling with exercise, don't want to go to the gym, want personalized instruction without leaving your house, don't want someone in your house, don't have the time to leave the house to workout, don't have access to a personal trainer in your region of the country, or any other reason contact Anderson Training, LLC. 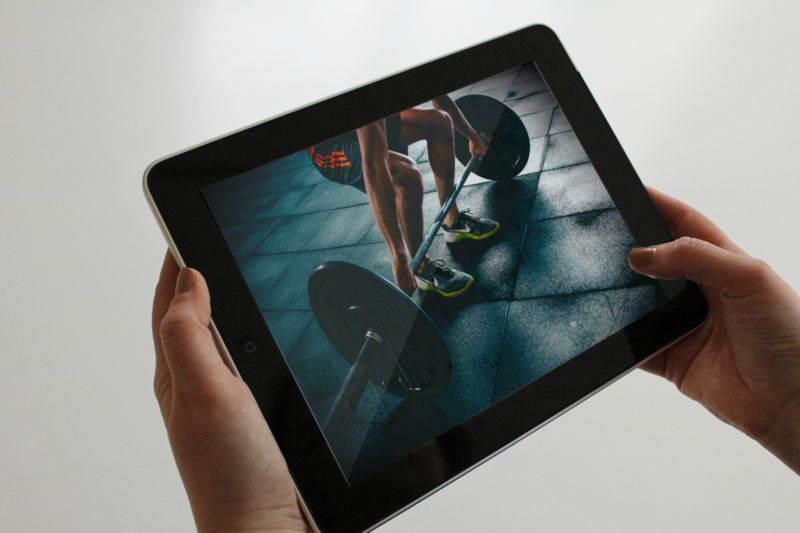 Anderson Training, LLC offers personal fitness training online utilizing the Appear.in app, FaceTime, Skype, or any other application where visual communication and instruction are necessary. We will utilize the exercise equipment you have, perform exercises that may not require exercise equipment, or discuss equipment that may be beneficial to our live virtual workouts online. ​Sessions are one hour in length, live and interactive online, and are similar to workouts that would be performed in person without me in person. We set up a time and workout for one hour just like we would if I was training you in your home. Before beginning an exercise program of this type please consult your physician. A health history form and liability release form must be filled out prior to beginning the program. Please email Anderson Training, LLC with questions or for more information.